Have you been following our exclusive series featured around the awesome Creative Grids Starburst Ruler? We're so amazed at the endless creative possibilities that can come from just one ruler! 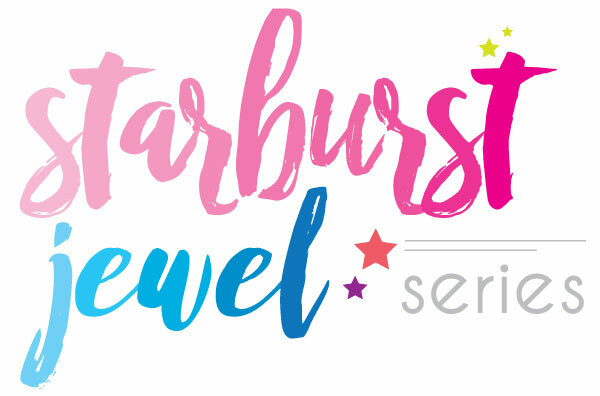 With the month of February filled with love, we couldn't help but be inspired and put a little love into this month's Starburst Jewel Series project! 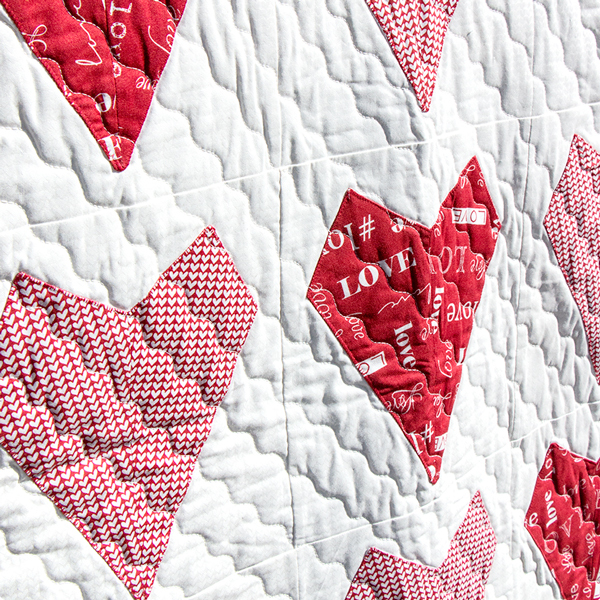 Without further ado, check out the Little Loves Quilt free pattern project. 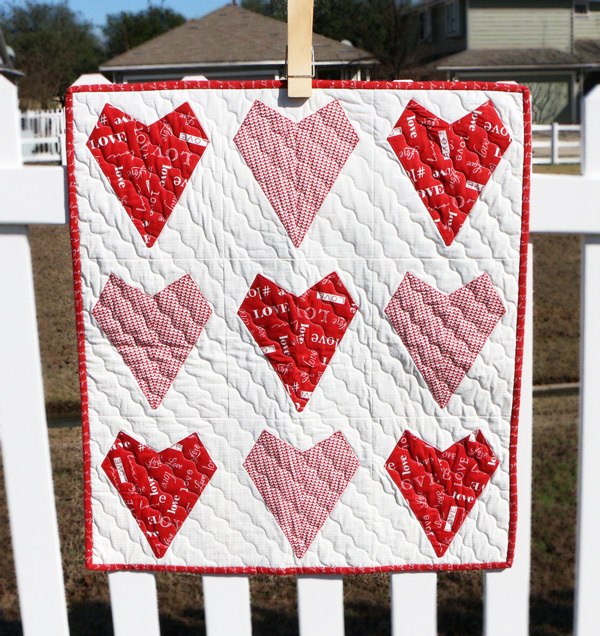 This festive quilt is so fun and it's easy to make with your Starburst Ruler! We have so many collections in stock that are perfect for this design! Like this adorable Abloom collection! The pink and red prints would fit perfectly into this quilt design! We finished the Little Loves Quilt project off with our favorite shades of Aurifil thread! 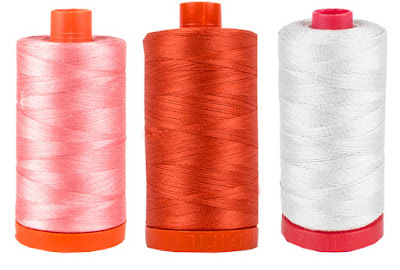 We love Aurifil because we can always find the perfect hue to match any project!